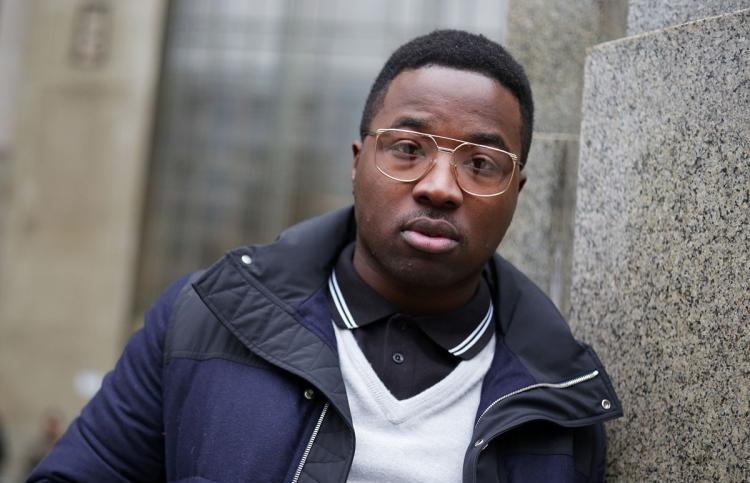 Troy Ave is a rapper outta Brooklyn, New York. Not too long ago, he released a basketball-themed music video for “Never Switch”, a cool song off his “NuPac” album. First of all, the video shows Ave wearing a GPS ankle bracelet. Other scenes show him rapping alongside a thick-model chick. Also, he is seen with a preschooler and a miniature basketball rim. 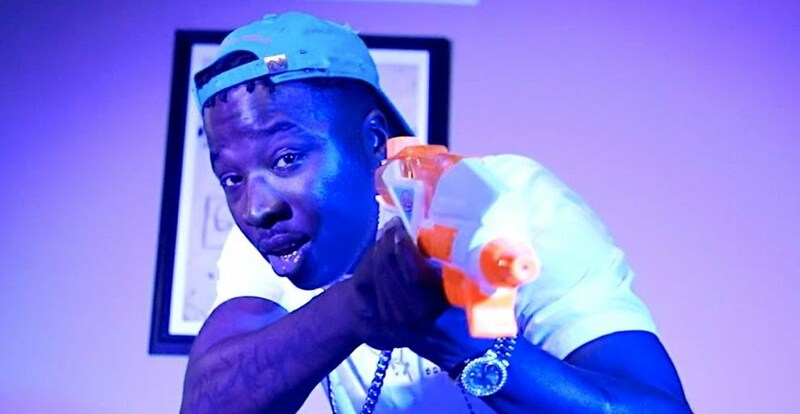 Ave has been working hard releasing music videos for songs off his “NuPac” album. Check out his visuals for “I Ain’t Mad At Cha”.